Our Health Careers Kit promotes medicine and allied health careers to rural high school students and others interested in health careers. The kit lists every medical and allied health degree available at all NSW universities - it also covers accommodation options, scholarships, bridging courses and special entry programs that New South Wales universities offer rural students. 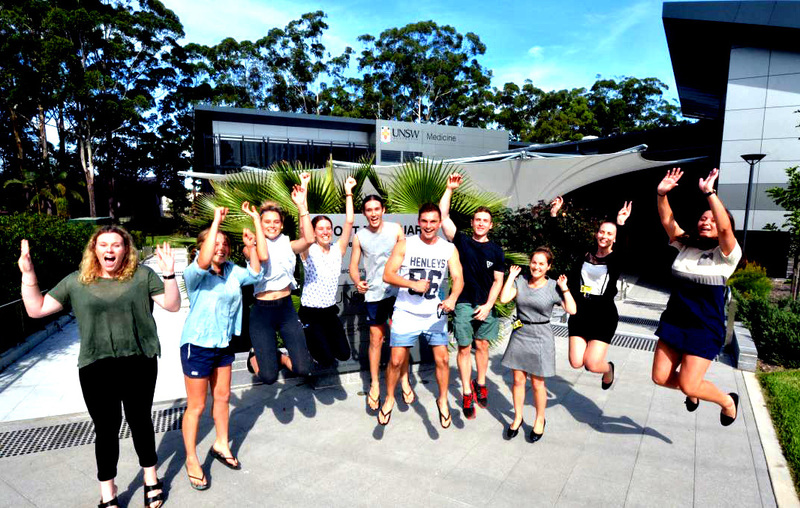 Since 2017 UNSW Medicine has been offering undergraduate students an opportunity to complete Year 1 and Year 2 (Phase 1) of the undergraduate Medicine program at the Port Macquarie campus. For more info visit Rural Clinical School Port Macquarie Campus or watch this video.